Lighthouse Translations for your Martinique Interpreter Services. Many people choose Martinique as a location for their international business conferences and there is good reason for this, but an important part of a successful meeting will be interpretation services. As a part of the Lesser Antilles, Martinique is located within the Caribbean. That means this island is part of a tropical and exotic landscape that offers a true escape from the rest of the world. The combination of tropical scenery, sandy beaches and unique local culture, Martinique is a beloved location for tourists. Additionally, there are many different business and conference centers located on the island, making it a great central location for your own international business conference. One of the big responsibilities in planning your Martinique meeting or conference will be handling communications. Lighthouse Translations is the perfect fit to handle the interpretation of your event with the best equipment and interpreters. You will most likely have delegates from many different countries. This means many different languages will be represented. Without the proper translation for these languages, your business conference will break down very quickly. This is not what you will want to happen. That is why you need to choose interpretation services that will be ready to handle any language represented at the event. When you choose Lighthouse Translations and Interpretation services, you will be able to rest assured that your conference and all communications during it will be able to run smoothly. Our simultaneous interpretation and translation services will cover all parts of your international conference interpretation and you will have access to the options below. As you can see, Lighthouse Translations and Interpretations offers numerous different options that will make sure your business conference has smooth and proper communications. 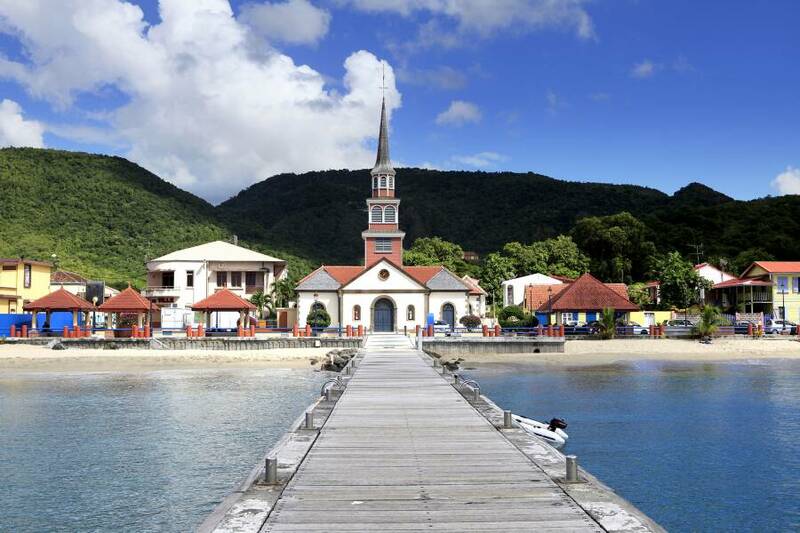 Martinique is a beautiful and tropical environment that could be perfect for your business conference. Lighthouse Translations and Interpretations can ensure that communications are handled successfully. Remember that we are your best option to cover your interpretation needs on your next global conference or event. Don’t hesitate to contact us at the number at the top to know more information or simply fill the form to the right. We are ready to help you with all of your Martinique Interpreter Services!